Stuart Deller’s love for cooking started at the age of seventeen when he started as an apprentice at the one Michelin starred restaurant ‘Ransome’s Dock’ in London, England. A year later Stuart went to complete his training under Marco Pierre White, one’s of UK finest Chef’s. 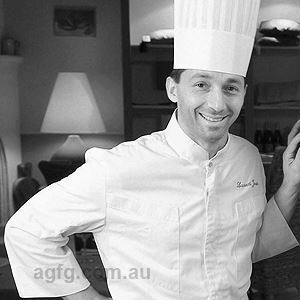 Whilst working at the ‘Criterion Brassiere’, the two Michelin starred Quo Vadis and the three starred Oak Room, Stuart was able to expand his knowledge in French cooking techniques. 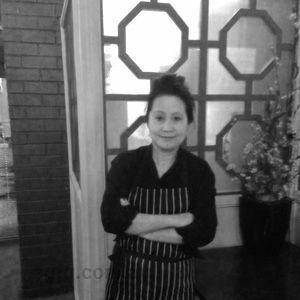 In 2006 Stuart took an opportunity to work at ‘The Lake House’ in Daylesford with renowned Chef Alla Wolf-Tasker, in 2009 Stuart moved back to the Peninsula and worked as sous chef at Montalto Vineyard and Olive Grove in Red Hill. 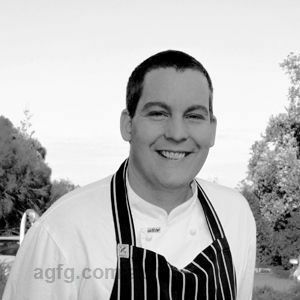 In 2012 Stuart went back to Hepburn Springs to work as sous Chef with Ryan Session at The Argus Dining Room. 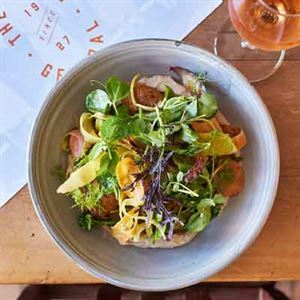 In late 2012 Stuart took his first Head chef role at La Petanque Red Hill and received a converted chef’s hat from ‘The Age Good Food Guide”. Stuart joined the Store Cafe in 2013. 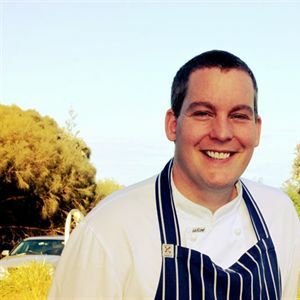 Stuart’s modern approach towards cuisine is taken from his experience gained alongside culinary icon Chefs. 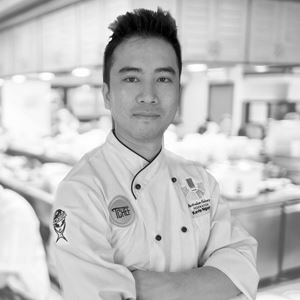 His own predilection is about the contrast between flavours and textures offered by quality locally sourced products.